Slye_Fox, Condition Red mod developer, talks about Condition Red. 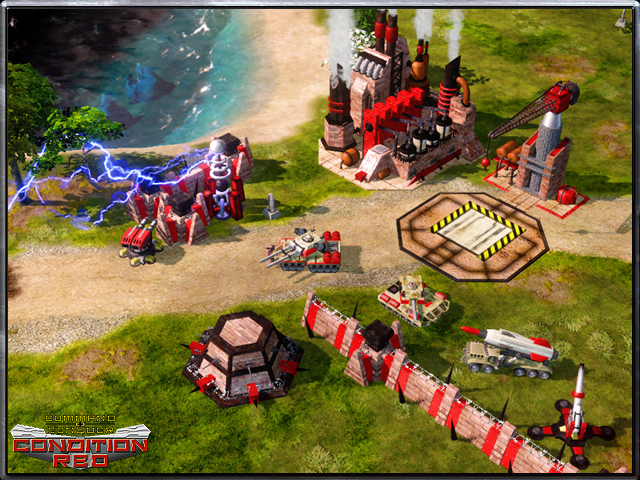 The mod features the Red Alert 2: Yuri’s Revenge storyline and gameplay in full 3D, using the Red Alert 3 engine. Could you tell us something about yourself and your team? Hello, I’m Slye_Fox and I live in the UK. The current team consists of Me, RabidEd and Open_Sketchbook doing some infantry models when he has the time but I do most of the work for the mod. I’d like to thank Vengence Mk. II, he’s been a real big help with improving my skinning skills. Well, it started in 2003 a little after I got C&C: Generals. After some looking into things I found out about modding and decided to make my own (Sigma invasion) and then a little later I started Condition Red because I thought it would be great to see it in 3D. So Condition Red started on Generals? 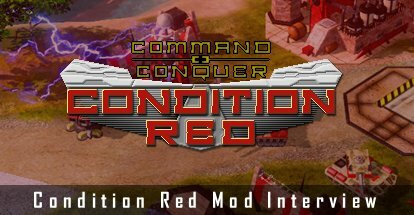 Yeah, the original title for the mod was Generals: Condition Red. 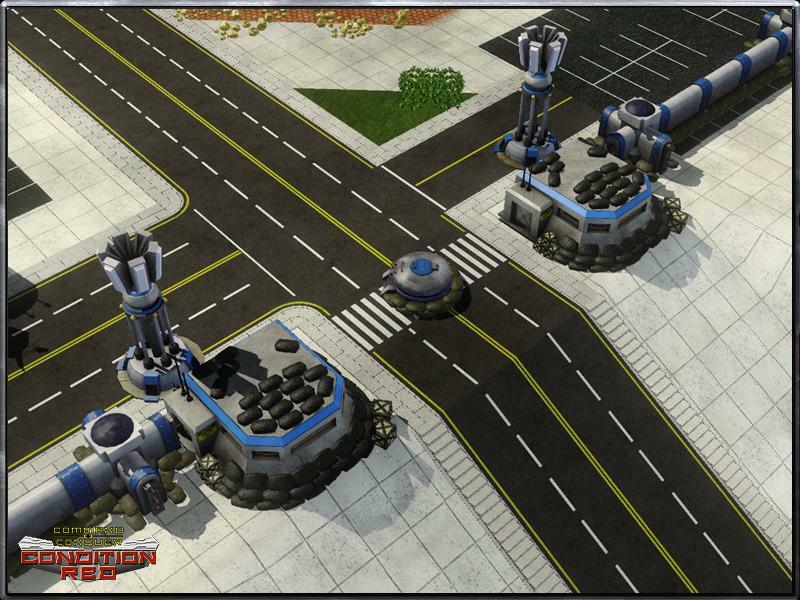 What do you think about Red Alert 3? Being honest, I think it’s a poor addition to the C&C franchise. It’s a okay game, but it strayed too far from its predecessors. 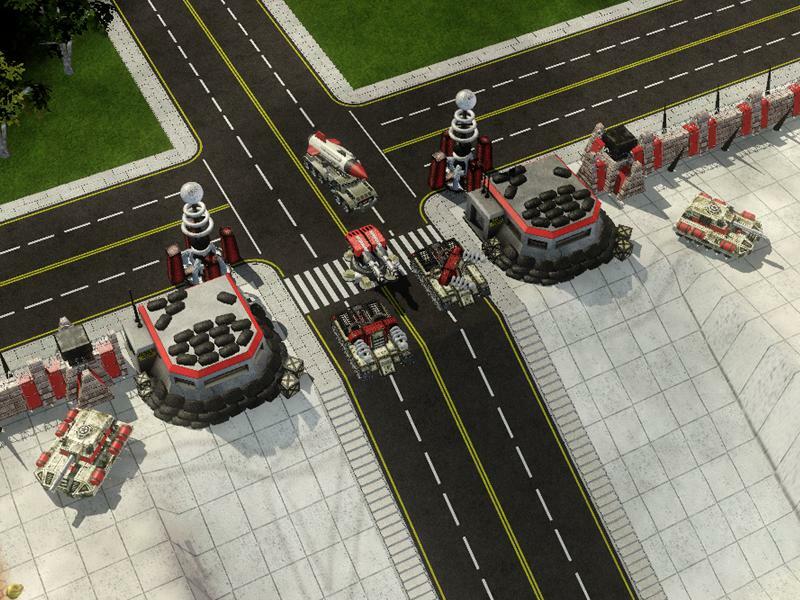 I consider myself a Red Alert 2 fan. The main reason I even got RA3, was just so I could mod it. What are you working on next? Any chance we will be seeing McBurger Kong soon? McBurger Kong is fully modelled apart from the ape himself. I’ve been modelling civilian props and buildings as a basis for the maps. 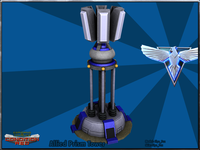 Right now I’m working on the Patriot Missile Launcher. The mod will initialy just be multiplayer, then later made single player for skirmish and then finally the single player campaigns will be added. What’s done so far, in terms of units and buildings? Both allies and soviets are almost fully done minus infantry. Not much has been done with Yuri, because we’re focusing on getting these two factions fully up and running. The campaign aspect won’t be touched till all the content is done. Will old school RA2 players, get the same feeling of playing their old game? Condition Red is trying to replicate the feel and gameplay of RA2, including features not present in RA3 (Service Depots, Ore Fields). Because of this, old players who played the orginal isometric game, should be able to get right in and use their old strategies as well as use new ones that make use of the new engine’s capabilities. I remember reading a comment about the Rhino tank looking a bit odd? 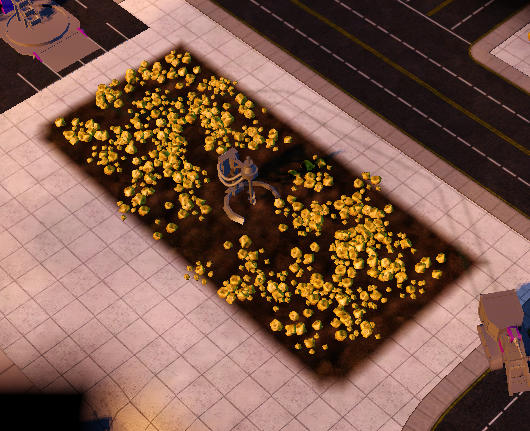 It might be because there’s 2 versions of the Rhino: the voxel one, and the one in cameos and such. You can see this in the Apocalypse Rising mod. I went with the voxel version, they went with the cameo version. Have you ever worked together with Apocalypse Rising on anything? No, I haven’t. 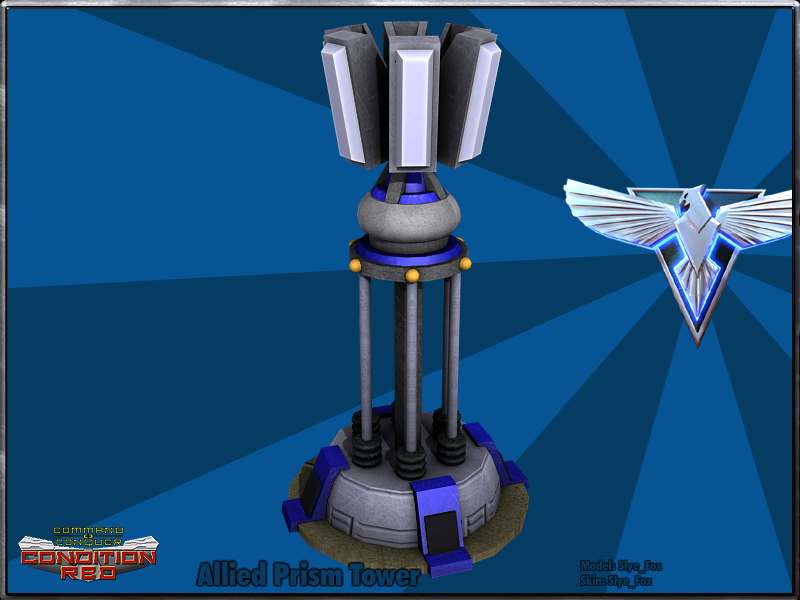 My models are way too low poly for a Shooter game. I’m not a Renegade coder, or a FPS modeller. Besides I’m looking for something different, I’m making the mod as accurate as possible. So when I make new models, I actually import the original voxel into 3ds and model around it. 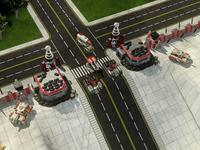 Why not recycle units like the Kirov of Red Alert 3? Wouldn’t that be easier? The two Kirovs are pretty similar, but there are some differences. Also; having our own mesh will allow us to edit it more easily. Tour of Egypt. A favorite online Yuri’s Revenge map, will we see a comeback of cliff-building? I’m more of a Powder Keg guy. But possibly, this will be revealed when balance testing happens.